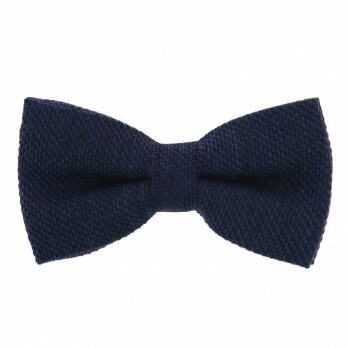 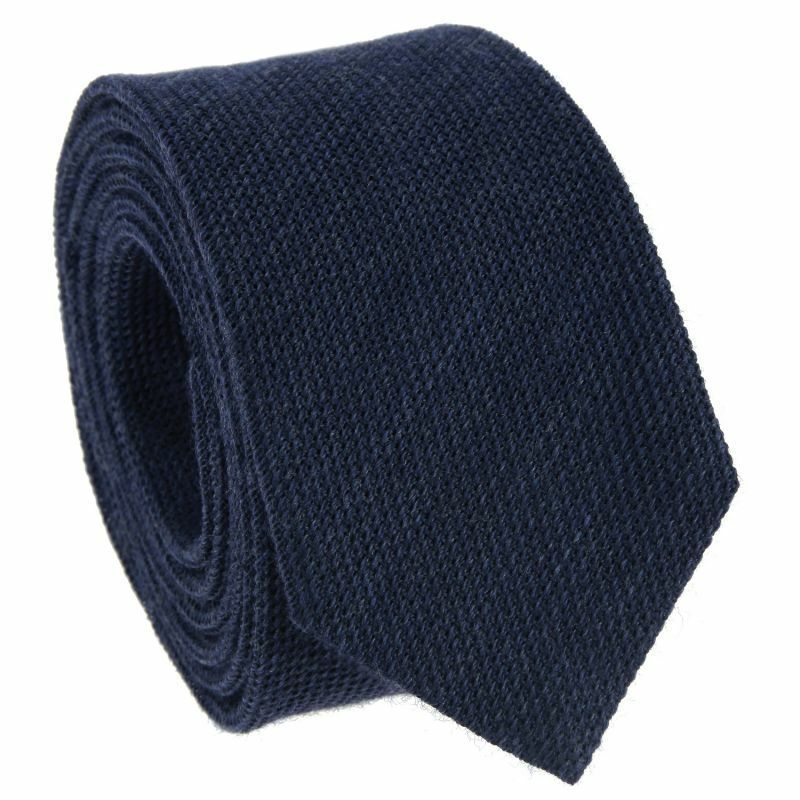 This wool and silk navy blue grenadine tie with its one-of-a-kind texture is handmade in Italy. 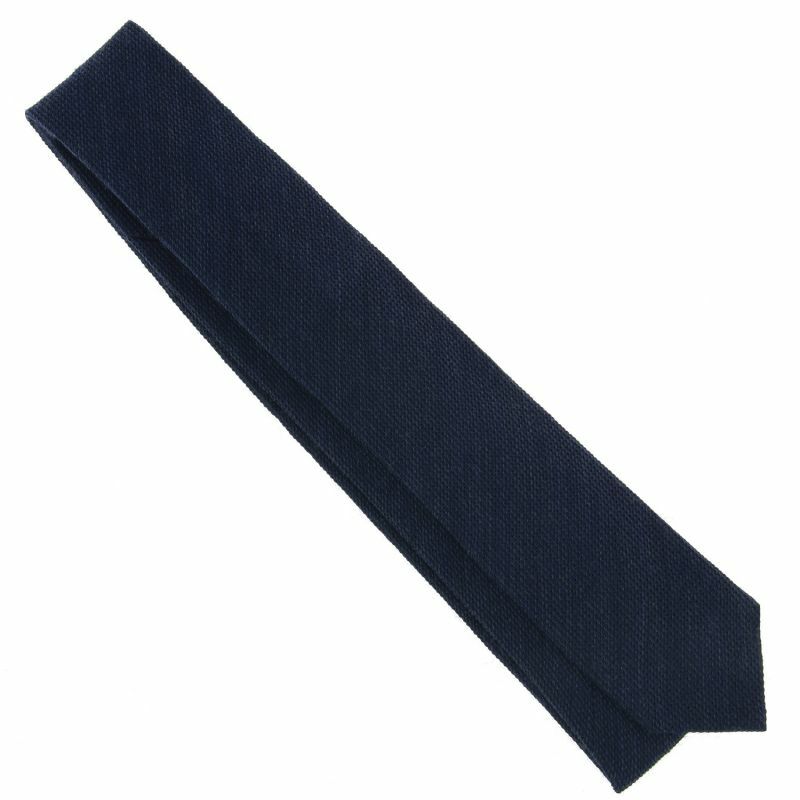 The embossed weave is obtained using a leno weave: the warp threads intersect in sets of two. 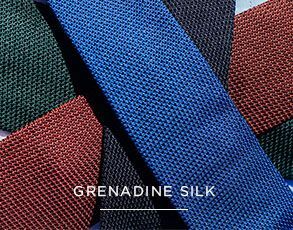 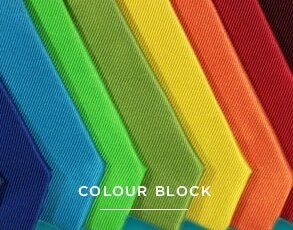 With the wool threads creating a matte finish, this tie discreetly combines a modern dress code and the elegance of grenadine ties. 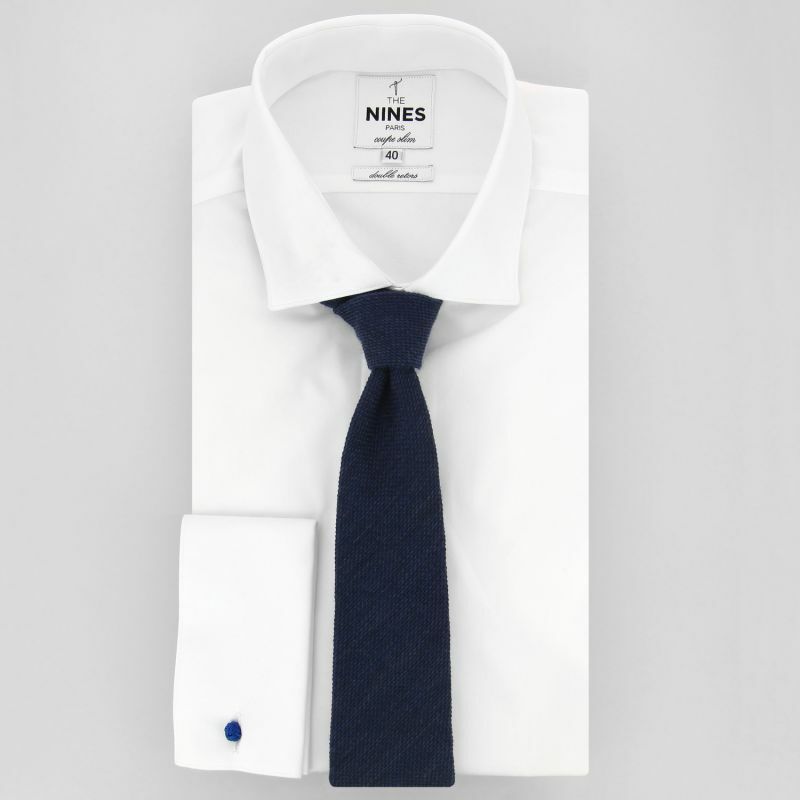 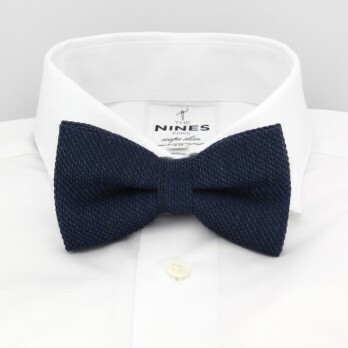 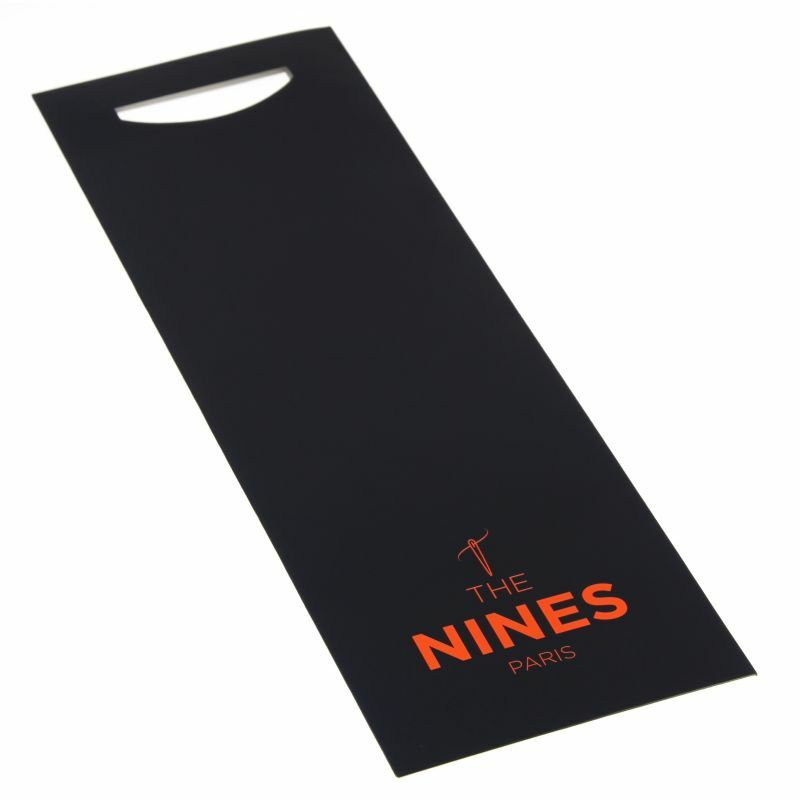 This tie comes with its original The Nines holder.